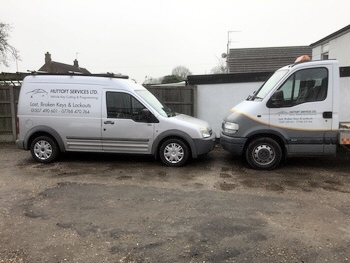 We can also transport your vehicle back to our premises when necessary with our own dedicated vehicle when work cannot be carried out at the road side. 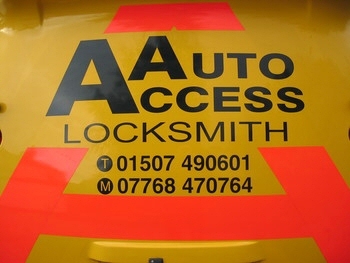 Huttoft Services Ltd are an established auto locksmiths business based in Huttoft, near Alford in Lincolnshire. 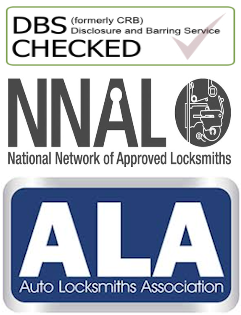 When you call us you go straight to a locksmith not through a call centre which can cost extra. Car lock outs, broken ignition keys, and keys locked inside your vehicle can happen to anyone at anytime. There is no need to panic, help is at hand. 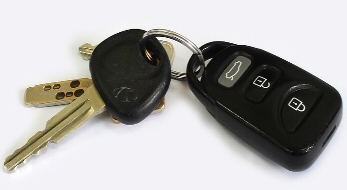 We can retrieve your keys from your vehicle without causing any damage to the bodywork. We can also replace lost or broken keys on-site. 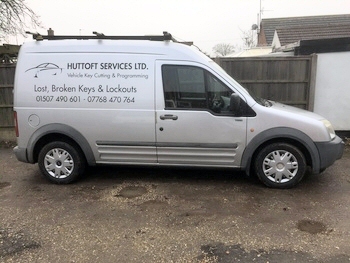 Huttoft Services Ltd are on call for an after hours emergency service, and offer very competitive rates for automotive locksmith services. We offer our mobile 24 hour emergency service to customers within a 50 mile radius of Huttoft, near Alford, Lincolnshire including: Alford, Ancaster, Barton-Upon-Humber, Boston, Bourne, Brigg, Burgh le Marsh, Burton-by-Lincoln, Chapel St Leonards, Cleethorpes, Gainsborough, Grantham, Grimsby, Holton le Clay, Horncastle, Huttoft, Ingoldmells, Lincoln, Louth, Mablethorpe, Market Rasen, North Somercotes, North Cotes, North Thorseby, Scunthorpe, Skegness, Sleaford, Spalding, Spilsby, Tetney, Wainfleet, Woodhall Spa & All the surounding areas. You have a right to request access to, and view the data we have collected from you. You also have a right to be forgotten. You can contact us here at huttoftservices@btinternet.com to withdraw your consent and request we delete any personal data collected from you. PLEASE NOTE: If your keys are lost, stolen or you need a spare Huttoft Services Ltd will require proof of ownership.